…Many in the [climate scientist] community met in Washington, D.C., in December at the annual meeting of the American Geophysical Union. “We’re not seeing cycles” in which warming is likely to go back down, says climate scientist Martin Hoerling. “We’re not seeing things that are going to revert back,” as long as greenhouse gases in the atmosphere continue to increase. 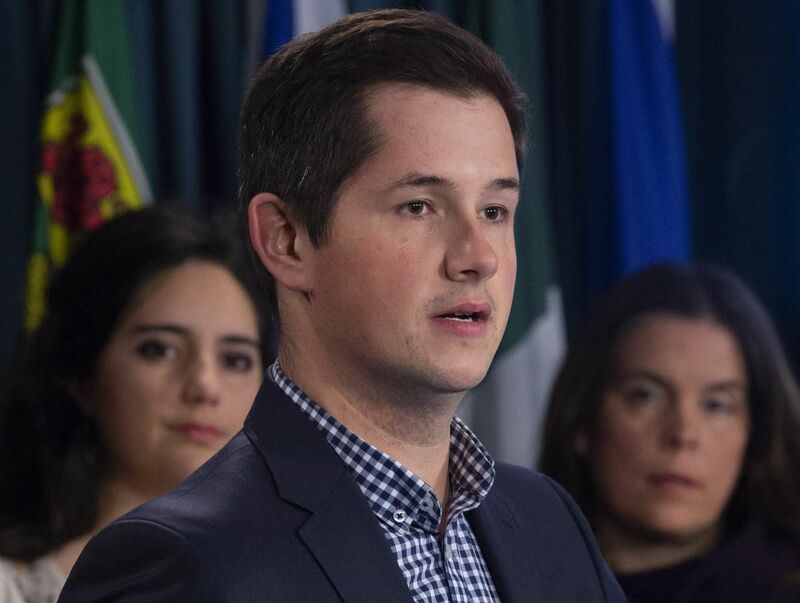 OTTAWA—If you look back to this time last year—before Doug Ford and the carbon tax resistance, before the Trans Mountain purchase and the alarm bells from the United Nations—climate politics in Canada look calm, even quaint. 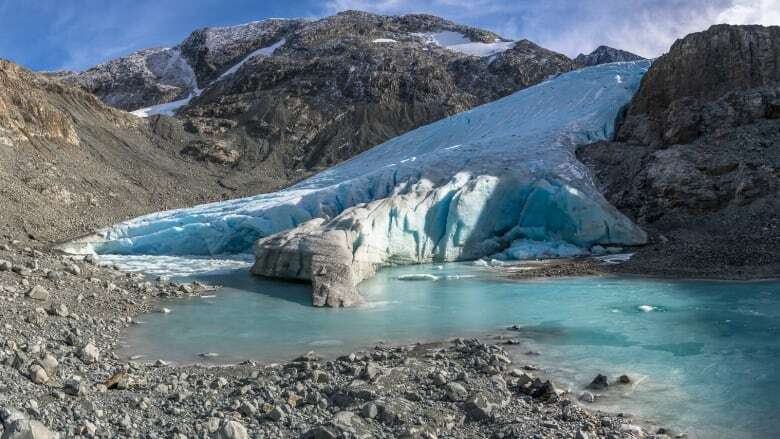 Climate change is causing glaciers in Alberta, British Columbia and Yukon to retreat faster than at any time in history, threatening to raise water levels and create deserts, scientists say. Flood that hit Toronto Islands in 2017 has been followed by more climate extremes. The forest fires, floods and drought that destroyed the continent in 2017 were no anomaly, as Naomi Klein wrote here for us. But a year after the year from hell, nothing could have prepared us for 2018. Hurricanes crushed the Carolinas causing an ecological emergency, contamination from flooding flowed into water supplies in New Brunswick, and in Ontario temps eclipsed 40°C more often than at any other time in history. Other parts of the country, meanwhile, shivered as British Columbia choked once again on ash from forest fires that blotted out the sun for weeks on end.